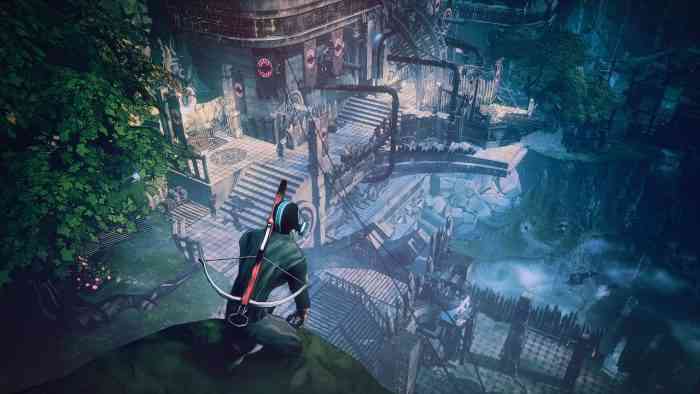 When you mix stealth, action, an open world, and RPG elements, you get Seven: The Days Long Gone from Fool’s Theory and IMGN.PRO. This interesting blend of genres and mechanics comes together to form a sort of jack-of-all-trades that’s reminiscent of RPGs like Knights of the Old Republic or Baldur’s Gate, yet new and exciting. 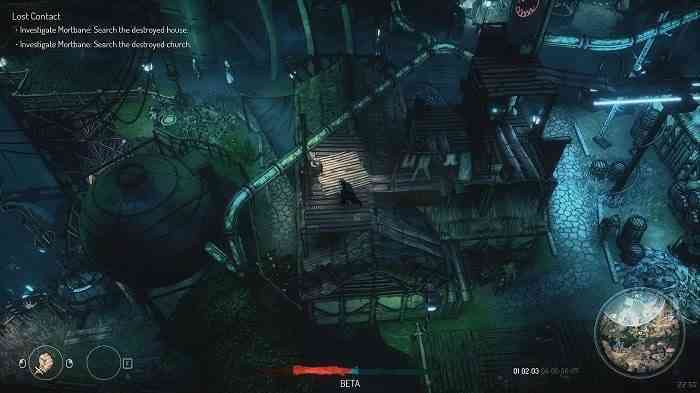 You play as Teriel, a master thief who has come into contact with a demon and has been sent to the prison island of Peh. You’re on Earth in the future, with a major mix of technology and magic that is sort of like the Shadowrun universe but still very different. The initial goal is to basically take down the Vetrall empire, but everything becomes much more complicated as you explore the island. Easily one of the best things Seven: TDLG does best is its open world. While many areas are locked initially via hazards like poisonous gas or Visa requirements, the order in which you do anything is mostly up to you. Because of this, you can absolutely cheese your way through areas or tough fights early depending on your play style. If you can manage to kill a high-level guard early and take his stuff, congratulations, you are now set for the next several hours of play. Giving players options like this is one of the hardest feats to pull off in the gaming industry. You risk derailing your entire narrative or any sort of immersion if done poorly. I’m happy to say it’s been done well here, and those players who are tenacious enough to save scum sections over and over in search of the best advantage or cheesy strategy will be rewarded heavily. Meanwhile, those of us who would prefer to take the more traditional route and stay off the beaten path can still reach the same end without a ton of frustration. Where Seven suffers is primarily with controls. I absolutely do not recommend playing with mouse and keyboard, but then using a controller wasn’t perfect either. Some abilities are briefly mentioned but not really explained, and the opening tutorial was surprisingly frustrating as you get accustomed to everything Teriel is capable of. This is the kind of game where the first hour or two are nearly agonizing to get through, but once you have the scheme memorized it works pretty well overall. With so many mechanics comes the need for a hefty UI and plenty of tutorials or trial and error. 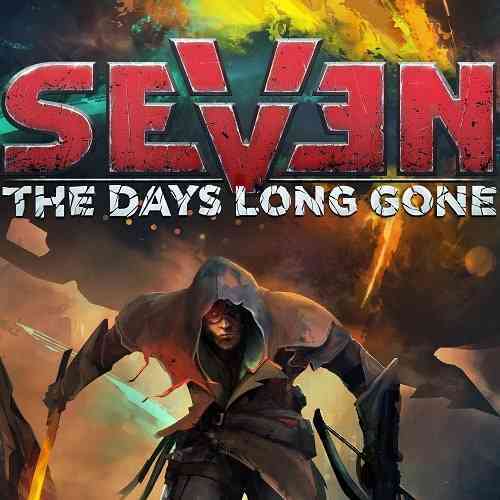 Seven: The Days Long Gone is steeped heavily in RPG elements, making it not ideal for those looking to play sort of an action-adventure-stealth game more akin to Styx or Splinter Cell. Instead, it feels like Seven was built for the players who love utilizing the thief/scoundrel/rogue role prominent in classics like Baldur’s Gate. The inventory management, equipment, and skills are enough to turn away anyone looking for something a bit more mindless. Stealth mechanics are kind of finicky, but you get used to them. In most games, if you’re crouched in the bushes but your head is poking out, you’re probably fine. In Seven this does not appear to be the case. I was spotted multiple times when I felt safe, and then other times I went unnoticed when I thought for sure a vision cone would catch me. That being said, there are numerous routes to the same objective, from disguise to parkour to action. I typically try to finish everything I review, but with Seven there is simply too much to do. The map is pretty big, and the quests are extensive at times. If you’re looking for something to essentially become lost in for the next month, you’ve found it. Even about halfway into my playthrough, I was wondering what I could have done differently and how things would have panned out. I’m not even finished yet, and I already want to play it again. 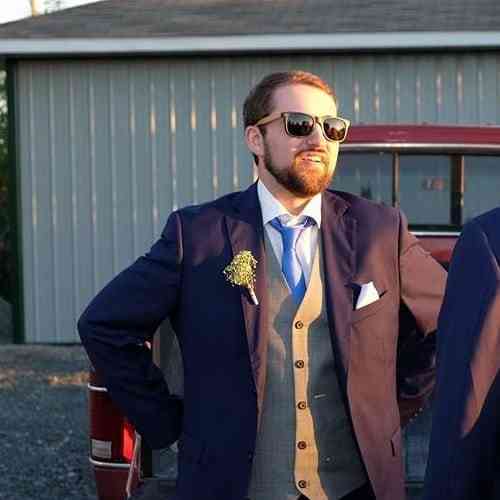 On top of an interesting narrative and an expansive world, everything is rich with color and style. Outline strokes on most objects gives Seven a bit of a cell-shaded look, while all of the lighting and effects make it seem like so much more than that. It’s hard to describe, but its sort of like a toned-down Borderlands meets Diablo 3. As much as I can praise this odd mishmash of genres and mechanics, it does suffer from some minor bugs. The frame-rate hitched a couple times, dialogue would sometimes cut off at weird points, and the combat gets a tad clunky when there are multiple people involved. 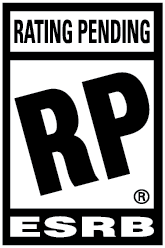 The load times are also a bit long, but the world is large and plenty detailed so it’s a bit understandable. Anyone looking for a strictly stealth game should probably stay away from Seven: The Days Long Gone because it’s not what you’re going to find. Instead, you’ll find an RPG about a thief who grows more and more powerful as you play, giving you a ton of options and paths to choose from. For players who enjoy taking a character from zero to hero however they damn well please, Seven: The Days Long Gone is a solid choice.